2016 claimed way too many of rock and roll’s best and brightest, and not just in death. 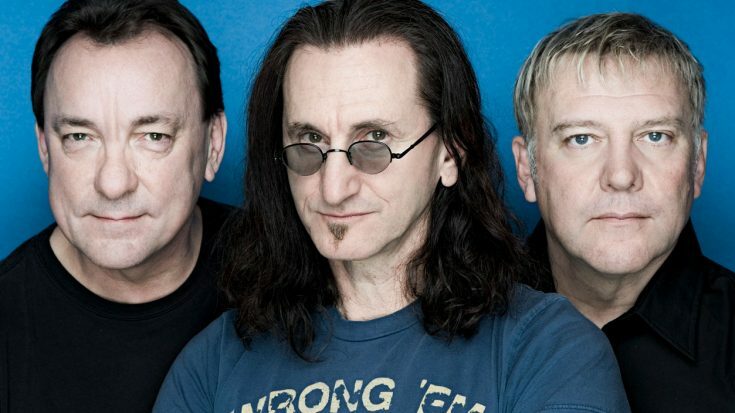 Time and age are catching up with the bands and artists we love and in the case of Canadian progressive rock giants Rush, the rigors of touring proved to be too much, forcing them to make the difficult decision to retire from large scale touring, citing drummer Neil Peart’s physical inability to tour any longer due to increasing chronic arthritis pain. After months of speculation, guitarist Alex Lifeson finally made the announcement in early March 2016 – confirming that the band’s critically acclaimed R40 Tour was, in fact, their last large scale tour. It’s been a year and while Alex Lifeson and Geddy Lee have spoken here and there about possible Rush projects and small, one off shows here and there, it looks like our favorite band has more or less accepted that this is it – at least for now. Here’s hoping that the future will hold at least one more album but until then, we’ll always have our memories.